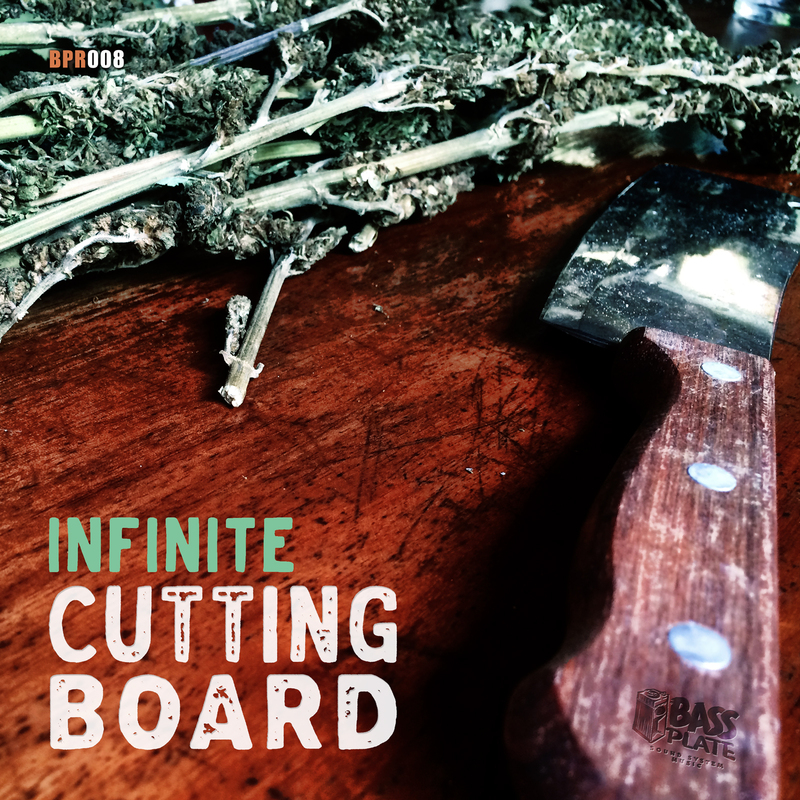 we are proud to present you our new release featuring Infinite, titled Cutting Board. It will be in all major stores on May 25th. If you preorder the single now on our Bandcamp, you will immediately get the vocal side, while the dub and a Bandcamp-exclusive mix will be available to you on the regular release date.